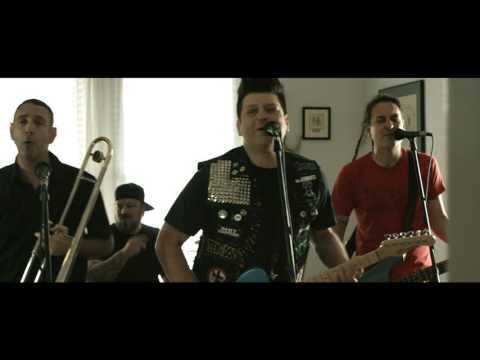 Ska-rock Less Than Jake release music video for “Bomb Drop”. This song is taken from album “Sound The Alarm” 2017. Although formed in 1992 as a power pop trio with heavy punk leanings, Less Than Jake steadily transformed into a ska-inspired punk band with the addition of a horn section!